RockOrange took the reins as the Global Agency of Record for BURGER KING® in 2012, acting as the communications arm for a leading quick service restaurant chain. 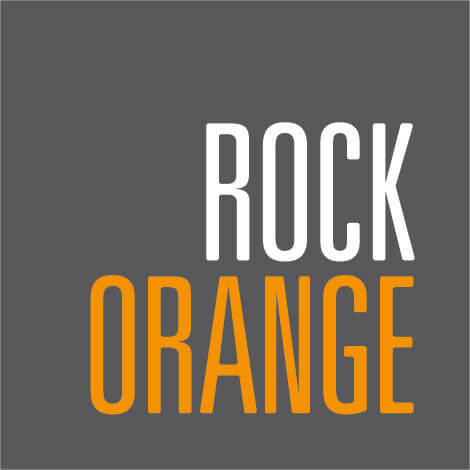 With more than 13,000 restaurants spread across 100 countries, RockOrange serves executive team members, employees, franchisees, vendors, partners and internal communications teams. With a tireless attention to the client, we help BK® communicate to its stakeholders, while also ensuring the international press warmly and accurately relays those messages fit for mass consumption to the market. We have driven internal engagement by an average of +34% year-over-year and increasing time spent on the portal by an average of 25%. Externally, our issue management resulted in positive brand exposure and global positive/neutral brand coverage of more than 99.9%, limiting negative coverage to less than 0.1%.